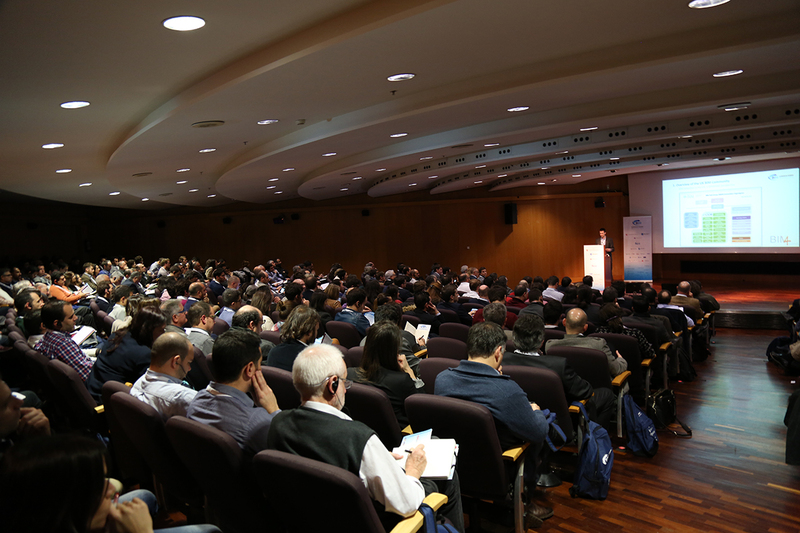 The digitization of the construction and ceramics sector specifically leadthe organizers of the European BIM Summit 2016 that was held in Barcelona on 18and 19 February 2016, to admonish those who have not yet embarked on the pathof BIM implementation. A year ago, at theend of the first European BIM Summit, Catalonia’s public administrations signedthe Manifesto BIM Cat Barcelona, by which it was agreed to implement step bystep, the Building Information Modeling (BIM) in the construction sector inCatalonia. A few months later, the Ministry of Public Works constituted acommission with the objective of defining the appropriate strategy for the implementation of the BIM methodology throughoutthe Spanish State. Taking this into account, the second edition of the EuropeanBIM Summit has evaluated the progress has been made during the last year, buthas also reflected on the steps that has to be taken by all factors involved inthe construction sector in order to achieve the objectives that in Europe arealready tangible in some countries. At the lastEuropean BIM Summit, the fact that transversal commissions have beenset up to disseminate and promote BIM, was highlighted. One of them is Construïm el Futur in Catalonia and thesecond is the Comision es.BIM inthe Spanish area. A positive thing is that they have a high participation intheir work groups and that throughout the year 2016 they will begin to makepublic their results. Someadministrations, such as Infraestructures.catin Catalonia, the Ministry of Justice ofthe Andalusian Government or PenitentiaryInstitutions from Madrid, have started BIM processes in building projects,throughout its different phases - planning, design, construction, management-. In parallel with these public initiatives,several private initiatives have been added, such as the one presented duringthe congress of FC Barcelona for planningthe three projects required to complete the renovation of its new Espai Barça:the new Miniestadi, the sports Hall and finally their stadium renovation. Allof these initiatives are causingan interesting tractor effect. But despite thehigh expectations, there are still few initiatives launched in our country in the form of experimental proofs tomove forward in the implementation of BIM on projects of different typologies,budget and objectives. The adoption of training programsby some universities should be generalized in all technical schools, and to beextended in the field of vocational training, with the participation ofprofessional associations and other organizations as well. Without proper andmodern university education, this transition can not be successfully tackledand this is a pending task for every faculty of architecture and engineering inSpain and the rest of Europe. Training in the BIM methodology shouldnot only be limited to its technological aspects, but a great effort shouldbe made to disseminate and implement itscollaborative methodology, which implies a cultural change, a new way ofthinking and seeing the project, the work, the execution and its maintenance. Efforts should be made to ensure that the different initiatives that arecarried out are interconnected in a trueinformation network, where everyone can take advantage of theirexperiences, optimize their efforts and work in a coordinated way. 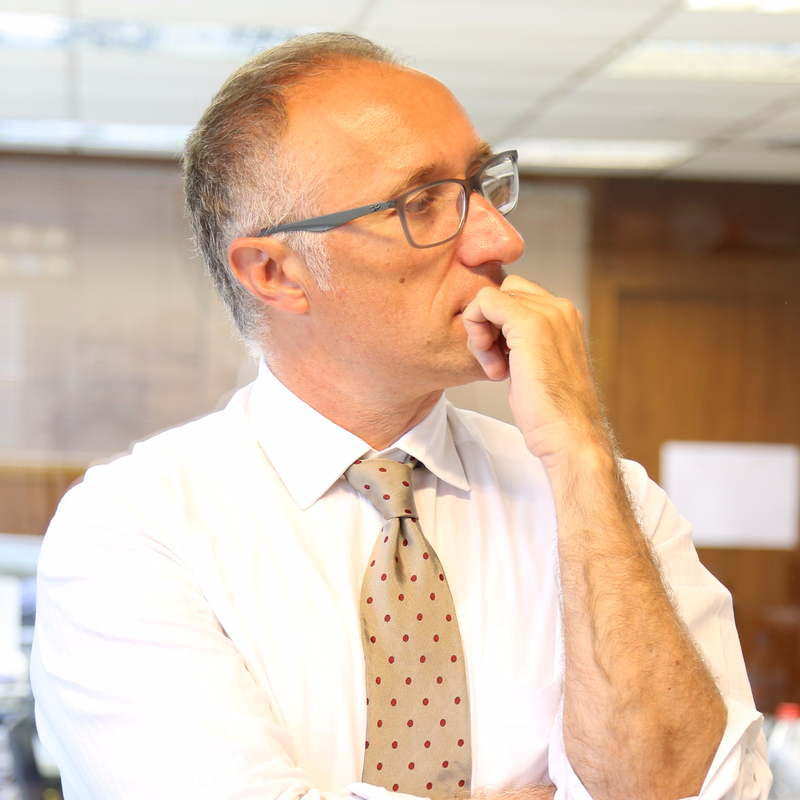 It is necessary to study properly the processes that are implemented inother experiences and other places, in order to use them as a model for the efficient implementation ofBIM in our country and in our European environment, establishing bridges ofdialogue between the different working groups, at national and internationallevel. The tasks of analysis anddefinition of the process of transition to BIM that have already been putin place must have the necessary resources to carry out this task successfullywith the participation of different factors: public administrations,universities and the professional and industrial sector. The modernization of the construction sector through the implementationof the BIM methodology should have a specificbudget from the public administrations, whose social responsibility shouldfocus on the construction sector, as they have done with other productivesectors. In addition, part of the management effort should focus on creatingthe appropriate regulatory frameworkfor the use of BIM. Throughout the Summit, we have learned that France announces 20 million euros in three years for the change inthe digitization of the industry and has a plan to develop 500,000 houses using BIM until 2017, also that the command of theUnited Kingdom was announced by the same Minister of the Office of Cabinet in2011 and that in April 2016 the country will self-proclaim "BIM Country", that 40 million euros have been invested in Finland since 1997 and thatGermany will spend 2.7 billion eurosuntil 2020 to undertake large pilot projects with the BIM methodology. Until this day, neither the Catalan nor the Spanish government have provideda specific budget. The same happens in many other European countries and thiscauses all the factors involved in the implementation of BIM to carry out anover-effort that can not be maintained indefinitely. For that reason, the organizers of the European Summit BIM, we defendthat the construction sector, a key sector within any country, will initiate an investment of resourcesin order to be able to put the construction sector of our country and ourcontinent at the same methodological and technological level and be able tocompete efficiently. The National Corporation for Development and the Uruguayan Chamber of Construction organized the First National BIM Meeting.